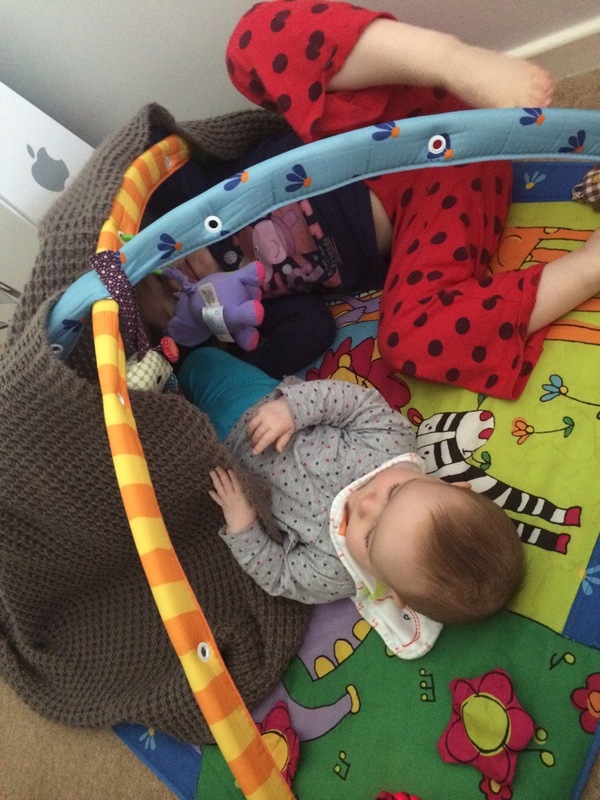 My big two adore each other – I relish in the moments they spend playing nicely together. I’m sure it won’t last! It great that they can be friends as well as sibblings.